The captain who was navigating the Titanic saw the tip of the iceberg and yet there was a huge mountain of ice in the sea which sank the mighty ship. 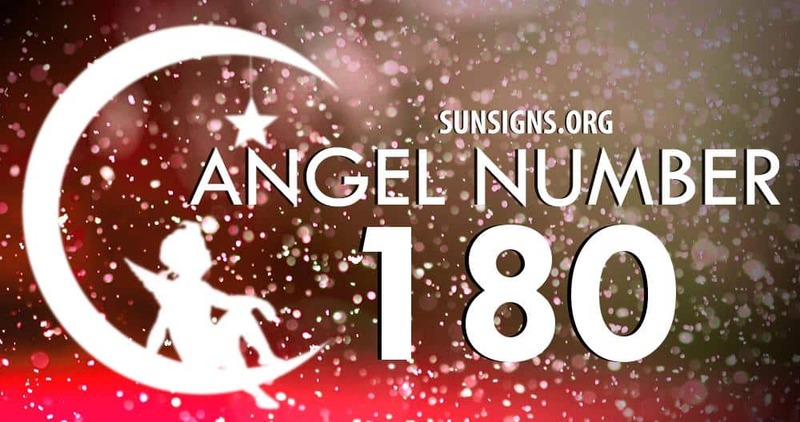 The angel number 180 has a similar message. Something that has been stalking you is just the surface, there is a deeper message being communicated to you. Make an effort to find out what it is. Number 1 in the angel number 180 meaning is telling you to have the right mind set. For anything in your life to work whether a relationship, career or school you must always have a positive attitude. A positive mind set will help you look at things differently; there will be no limit to your progress. You will always strive to attain more even when faced with unfavorable situations. You’ll always strive to water and put fertilizer on your grass to make it greener and not look at your neighbor’s which is green. Believe in yourself, that is the angel message from number 8 in the angel number 180 symbolism. When you walk into a room for an interview, the first score you get is on your self confidence. Don’t second guess yourself, always believe in your abilities. Your organization may have many people with your skills, but show them why you are the best one they’ve ever had. Reciprocate goodness when it is shown to you, don’t be tight fisted but be kind to others every quite often. Be a reliable person, to your friends, family and even colleagues. Let people count on you when they feel lost and need someone to guide them. Let them know with you around, they have a steady and firm hand that is always on close call. Number zero’s work is to make stronger the attributes that have been shown by number 1 and 8. Always strive to go that extra mile at any given time, not because you are gaining something out of it but because you are laying ground for what is to come in the future. The message from angel number 180 is that is all starts in the mind. That unless you conceptualize that success in your head and maintain that mindset, you won’t be able to conquer your hurdles. Its only your mind that will make you see that the impossible is possible.